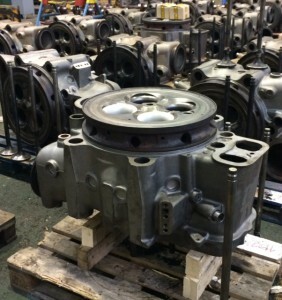 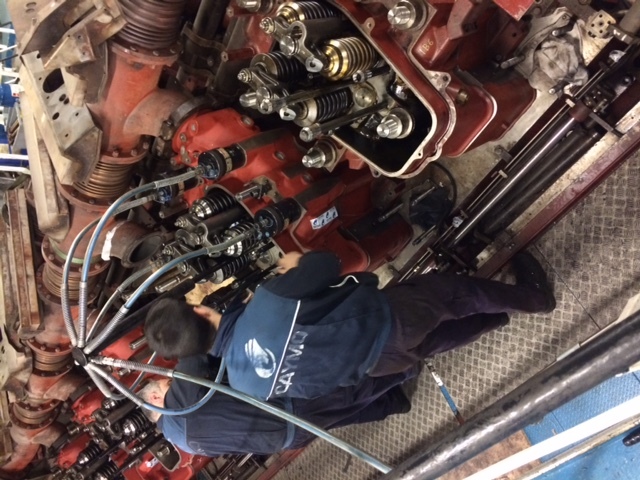 Major overhaul of 2 Main Engines MAK 12M43C, Power: 12.000 KW/Each. 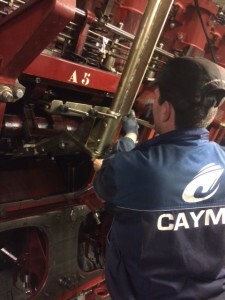 - Caymo S.L. 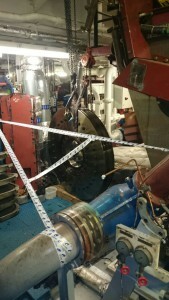 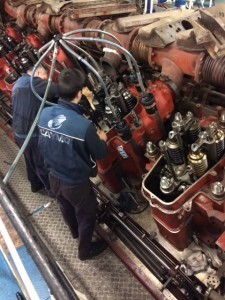 No Comments on Major overhaul of 2 Main Engines MAK 12M43C, Power: 12.000 KW/Each. 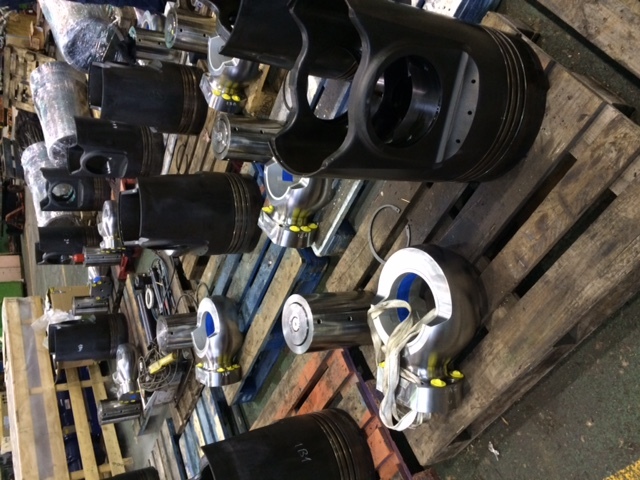 Removal/Refitting main engines parts. 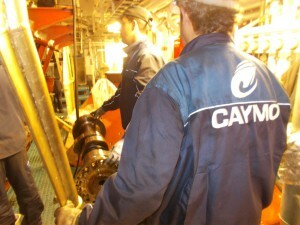 Sea trial. 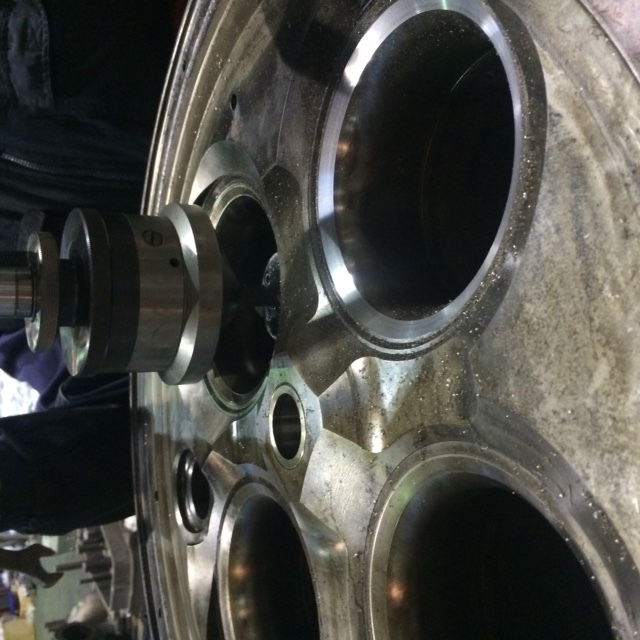 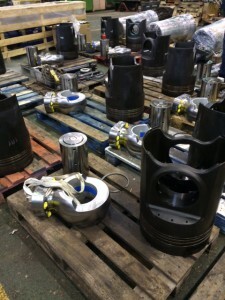 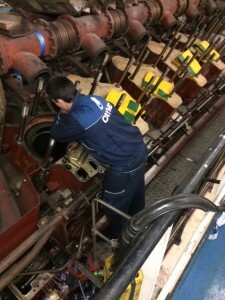 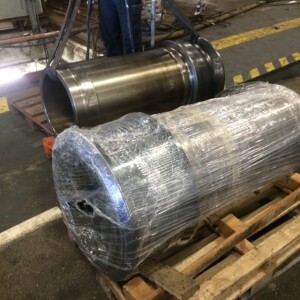 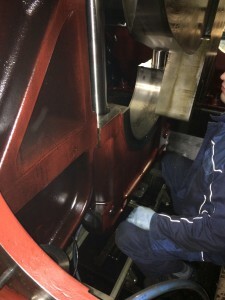 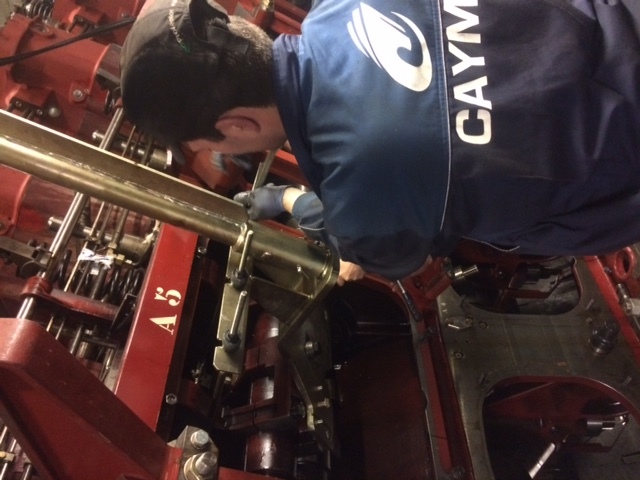 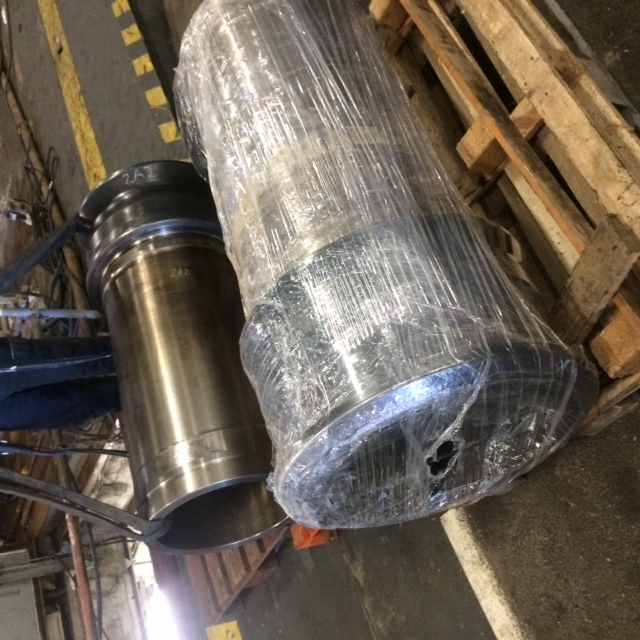 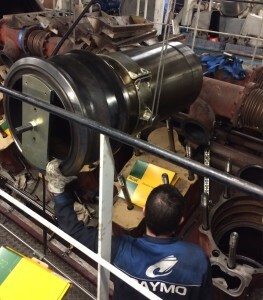 Complete overhaul of 24 Cylinder liners including honing performed by a Chris-Marine. 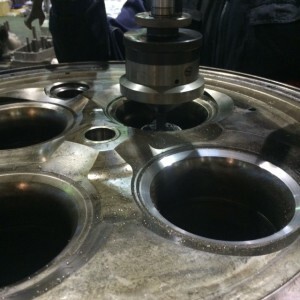 Replacement of main, big-end, thrust and camshaft bearings.